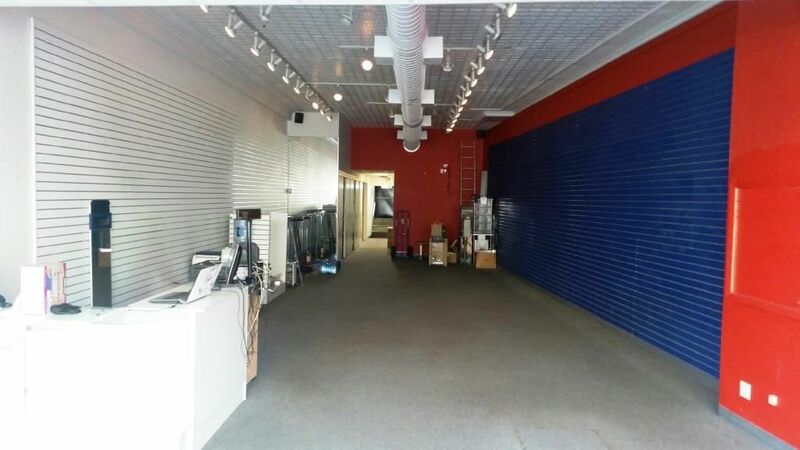 Prime retail space in the heart of Lynbrook's main thoroughfare. 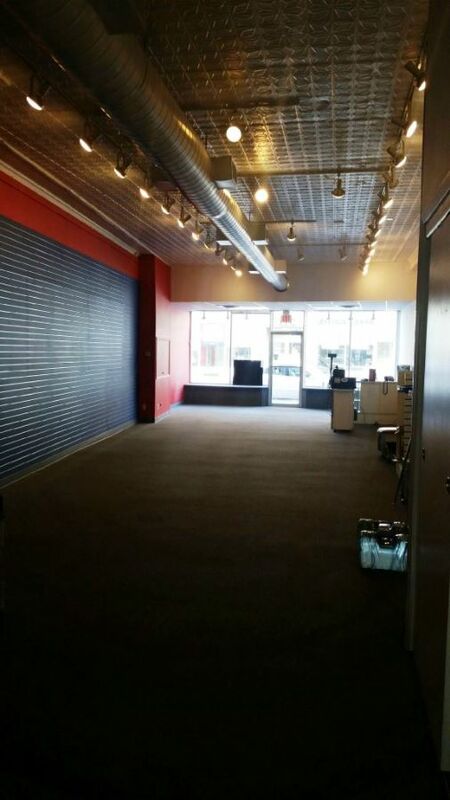 Excellent location for either retail or office space w/approx. 20feet of frontage. 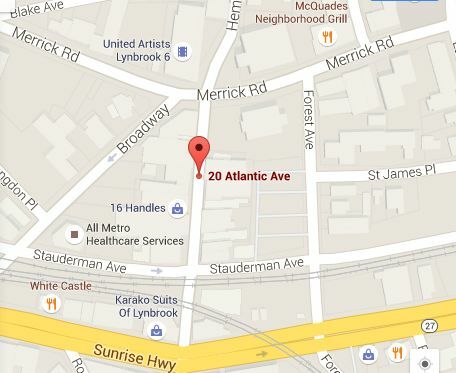 The property has a large municipal lot located directly behind the building and is also within walking distance to the LIRR. Some neighbors include Picker pharmacy, Lyn's gift shop, Vincent's Pizzeria, HSBC, Angelina's and the most recent venue, Doughology. New movie theatre coming soon and talks of a Marriott Courtyard hotel around the corner.